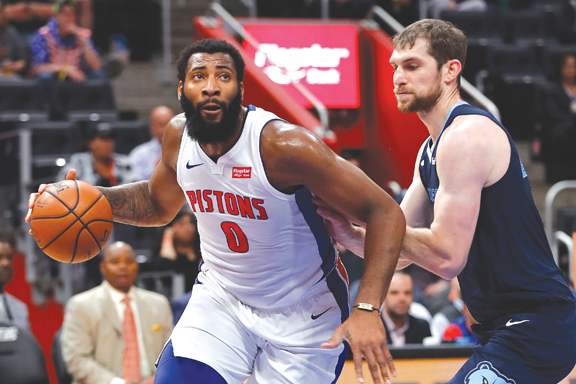 DETROIT — The Detroit Pistons are still clinging to the final spot in the Eastern Conference playoffs thanks to their biggest second-half comeback in three decades. The Pistons can clinch a postseason bid by closing the regular season with a win at New York, or if Charlotte loses at home to Orlando, tonight. Drummond made two free throws with 2:33 left to put the Pistons up 91-89.